If you have dry, over-processed hair like me, you will love this DIY moisturizing hair spray recipe. 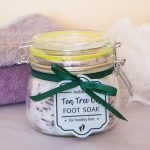 It helps me keep my over-processed hair silky and moisturized between washes and salon visits. 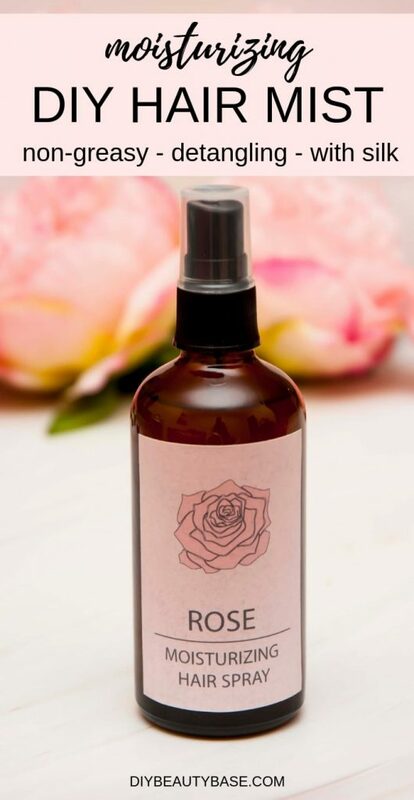 This daily DIY hair moisturizer spray (mist) is very light, water-based and has a gentle, sweet rose aroma. I have not added any oils to this recipe because spraying oil on the hair will make it greasy. Instead, I used rose water and aloe vera juice to naturally condition the hair, and I’ve added silk protein and d-panthenol (pro-vitamin B5) to further hydrate and strengthen the hair. This DIY spray for dry hair is an instant fix because it makes hair smoother and adds shine, so the hair looks better immediately. It is also a part of a long-term dry hair treatment because it deeply moisturizes the strands. 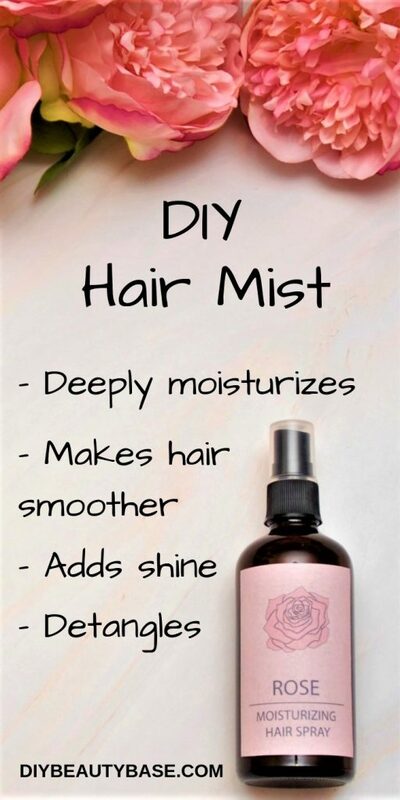 As I mentioned earlier, this homemade hair mist recipe has no oils or other ingredients that could make your hair greasy or flat. This means that you can use this hair spray daily. Spritz all over your hair and comb. The hair mist will sink in within couple minutes and you will be able to enjoy healthy looking, bouncy hair. If you have dry hair you may also want to try Moisture Boosting DIY Hair Conditioner and smoothing DIY hair oil to seal in the moisture. 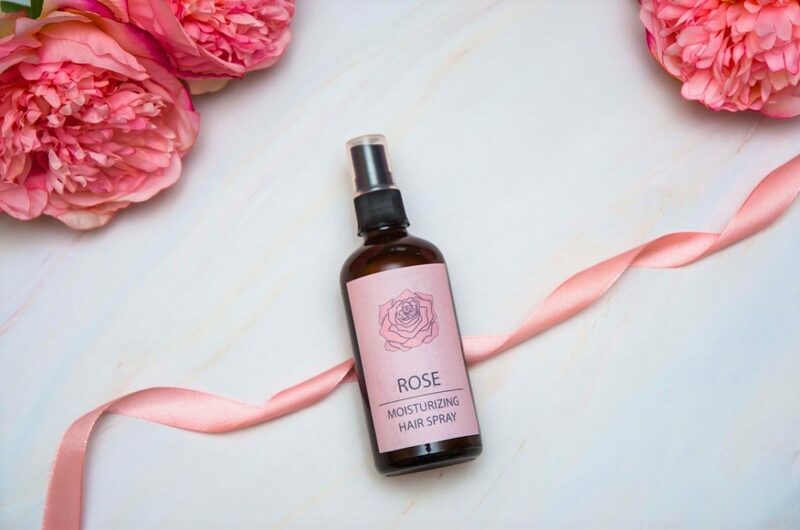 Rose water replenishes moisture and conditions dry hair using plant nutrients. Its PH is very similar to that of hair, meaning it can stabilize hair’s PH balance. On top of this, rose water smells amazing. 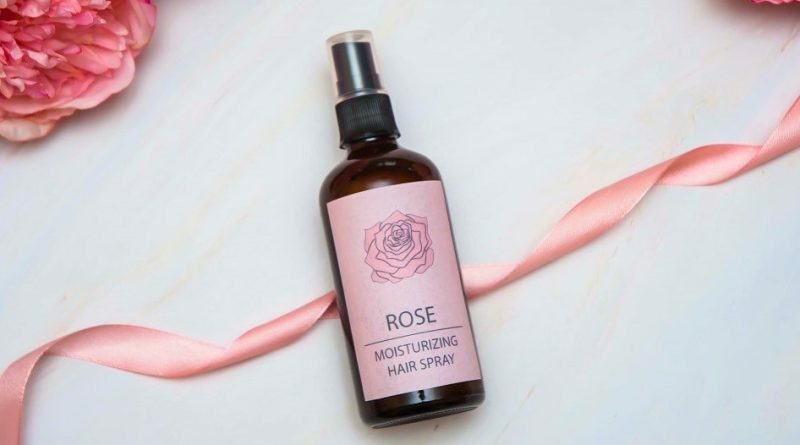 Rose water is what gives this homemade hair mist that gentle, sweet rose aroma. 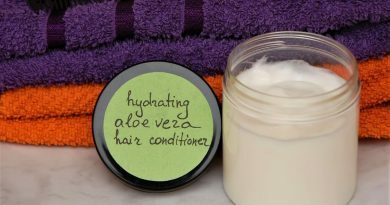 Aloe vera is a natural conditioner that can smooth out the hair (think chemical keratin treatment, just weaker). Aloe has effective sealing properties and helps close hair cuticles. This leads to increased shine and decreased friction between the hairs, meaning less tangling and knotting. Aloe vera is also very good at penetrating and hydrating the hair shafts which makes the hair thicker and improves elasticity. D-Panthenol (Pro-Vitamin B5) is a powerful moisturizer for hair and skin. 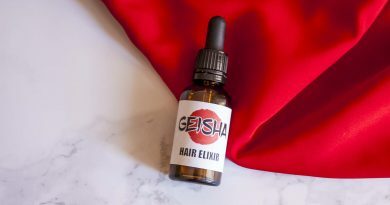 It works by attracting the moisture (from rose water and aloe vera) and locking it inside the hair. Another great characteristic of panthenol is its ability to spread evenly on the surface of the hair. Panthenol forms a smooth film over the hair cuticles that enhances light reflection, so the hair looks glossier. This smooth film also provides the hair with a bit of “slip” that helps prevent nasty knots and tangles. Hydrolyzed silk protein. Just as the name suggests, hydrolyzed silk protein is derived from silk - one of the strongest natural fibers in the world. Hydrolyzed silk protein forms a protective barrier on hair strands that adds shine and prevents moisture loss. It also adds volume to the hair and makes it more manageable. Preservative. This DIY moisturizing hair spray recipe contains rose water and aloe vera, which means a preservative is a must. Without it, your homemade hair spray will only last a week or so (if kept in the fridge). 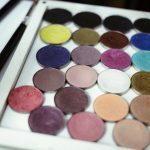 Liquid Germall Plus is a good choice for DIY beauty recipes. 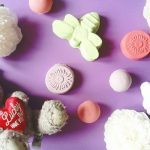 It is a broad-spectrum and easy-to-use preservative that’s effective in small amounts. It has a recommended usage of 0.1–0.5%, but since our homes are not very sterile, I would recommend using 0.5%. You will love how simple it is. 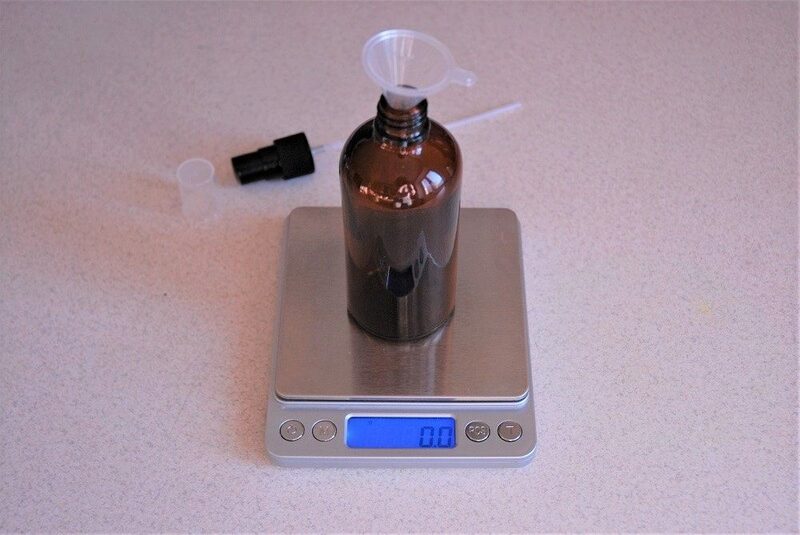 Weigh all your ingredients, pour them into the spray bottle and shake until fully mixed. 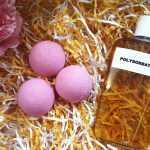 Both panthenol and hydrolyzed silk are water-soluble ingredients, so they will not have trouble dissolving in rose water and aloe vera juice. The same goes for the liquid Germall Plus. Place your spray bottle on the scale and then turn the scale on. This way the scale will account for the weight of the bottle and still show 0 grams. When you pour your ingredients, it will show only the weight of the ingredients. 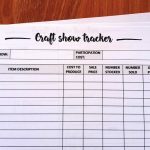 Simply print out the label on an adhesive paper sheet, cut out, and stick it on the bottle.